ISO/TC 223 develops international standards that aim to increase societal security, specifically the protection of society from and response to incidents, emergencies, and disasters caused by intentional and unintentional human acts, natural hazards, and technical failures. Here you can find everything you need to know about this committee and the work that we are doing. We hope that you find our developed ISO standards useful and I would also like to invite you to contribute to the ongoing work as well as becoming a member of the committee. We took the opportunity to talk to with Jean -Louis Kibort, Head of Global Corporate Security at L’Oréal International, Clichy, France regarding their involmentment in standardization in ISO/TC 292. 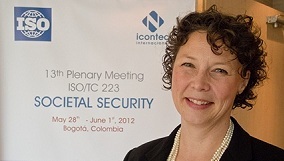 ISO 22320 was the first standard published by ISO/TC 223 Societal security in 2011. ISO/TC 292 has worked on a revision which is replacing the 2011 version. The revision has led to a somewhat differently designed standard which contain guidelines instead of requirements due to the topic is very much linked to national legislation. On the 7th to 12th of October ISO/TC 292 held its 6th plenary meeting together with all its Working Groups. 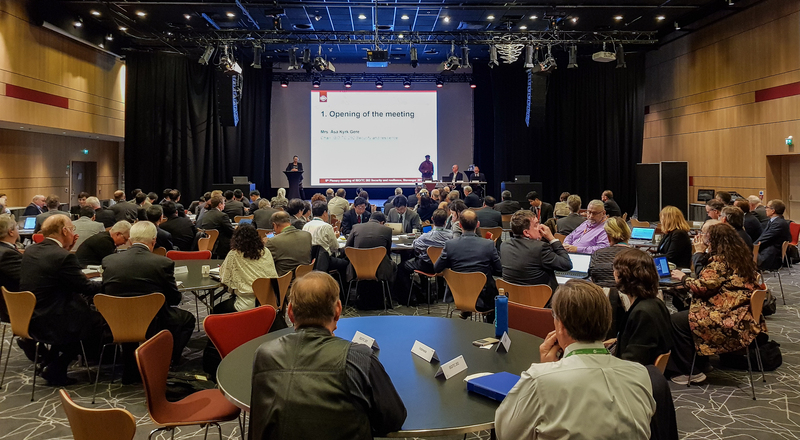 The meeting was hosted by Standards Norway and became the biggest meeting in the history of the committee with a participation of almost 150 delegates representing 30 Countries and several liaison organizations. Contact us if you would like to make a suggestion. We appreciate your contribution.